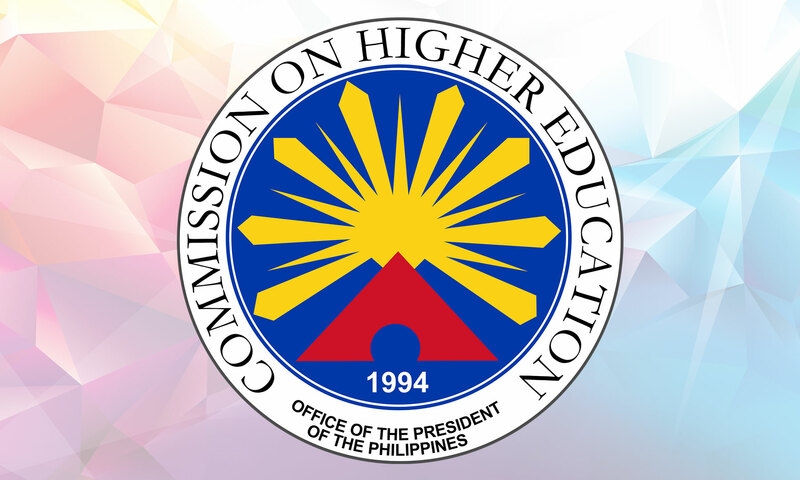 The Commission on Higher Education hereby informs all interested parties of the announcement from the Taipei Economic and Cultural Office (TECO) in the Philippines regarding visa-free treatment for Filipinos to visit Taiwan for the purpose of tourism, business, and other short-visits not exceeding 14 days starting 1 November 2017 until 31 July 2018. This visa-free initiative under 9-month trial period aims to boost attraction in tourism, trade and investments which may steer mutual cultural and economic development. It also seeks to further strengthen bilateral exchanges, to build closer economic relations and to enrich other areas of collaboration between Taiwan and the Philippines.